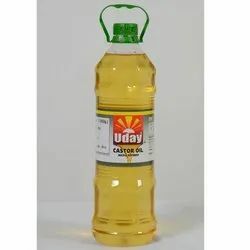 Prominent & Leading Manufacturer from Ahmedabad, we offer pale pressed castor oil, castor oil, commercial grade castor oil and uday castor oil. 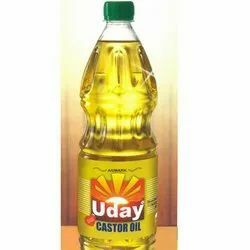 With the assistance of our deft team of professionals, we are able to introduce a broad array of Pale Pressed Castor Oil. 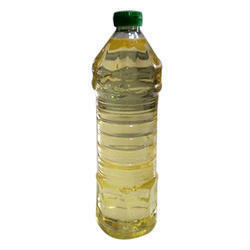 The offered oil is a premium product in castor oil category, which is produced by pressing of the castor seed. We offer our clients premium quality Castor Oil. This oil is processed from the grade of castor oil bleached. 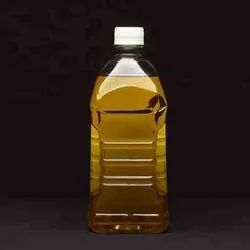 Castor oil is colourless to very pale yellow liquid with mild or no odour or taste. This castor oil is also used as a raw material for preparing its derivatives. Our product has diverse uses in products and industries such as lubricants paints, pharmaceuticals, cosmetics and personal care products. We offer in various packagings. Looking for Castor Oil ?